More than 24 million Americans age 40 and older have cataracts, a clouding of the eye’s lens. While cataracts mostly occur in seniors, anyone can develop this eye condition. Cataracts can severely impact your eyesight and your quality of life. Cataract surgery can correct this. If you have a cataract, it’s important to know how it may impact your vision so you’re equipped and prepared to make informed decisions about your eye care. The lens of your eye plays an important role in sight. It’s the clear part of the eye responsible for focusing light. In a healthy eye, light passes through the lens to the retina, where it’s transmitted to the brain as nerve impulses. Having a clear lens is crucial to seeing a sharp image. 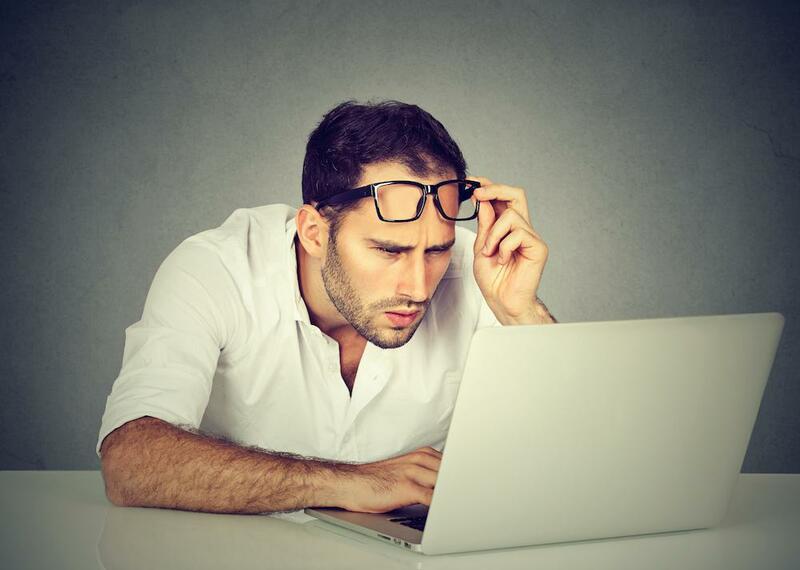 Cataracts cause the lens to become clouded, affecting vision in various ways. In people with cataracts, the protein in the eyes thickens and clumps together. Over time, the clump gets bigger and impacts the amount of light that enters through the lens into the optic nerve. This can make your far and near vision blurry. As you look at an object close up, it becomes blurry, less sharp and more difficult to make out detail. The same can happen when you visualize far objects, as they seem to appear fuzzy and unfocused. You may find yourself squinting in an attempt to bring objects into focus. 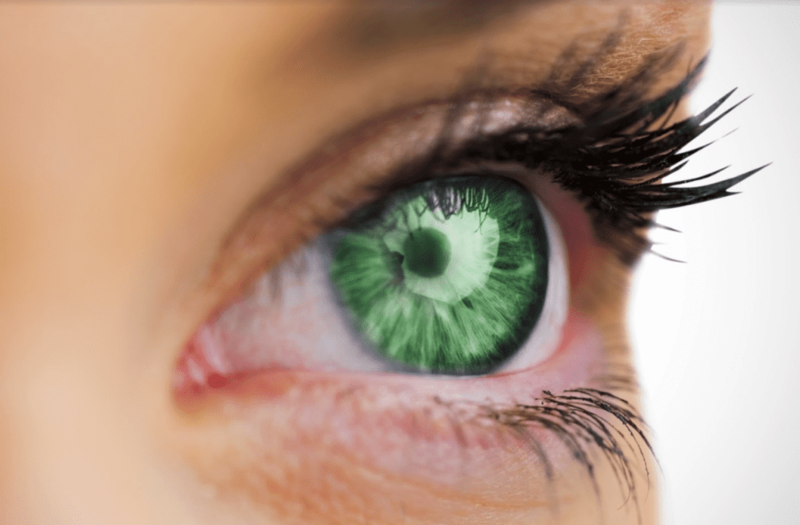 You may experience color changes when you have cataracts. Because you’re looking through a clouded lens, color vibrancy and clarity are reduced. Color may begin to look dull and flat. Another way that color may change when you have cataracts is that you may notice that objects appear darker or brown. Over time, the lens of the eye becomes yellow or brown. As a result, the environment may appear brownish in color. Double vision refers to seeing two images of one object. In healthy vision, each eye produces its own image, and your eyes work together to focus on a single area, giving you one clear image. 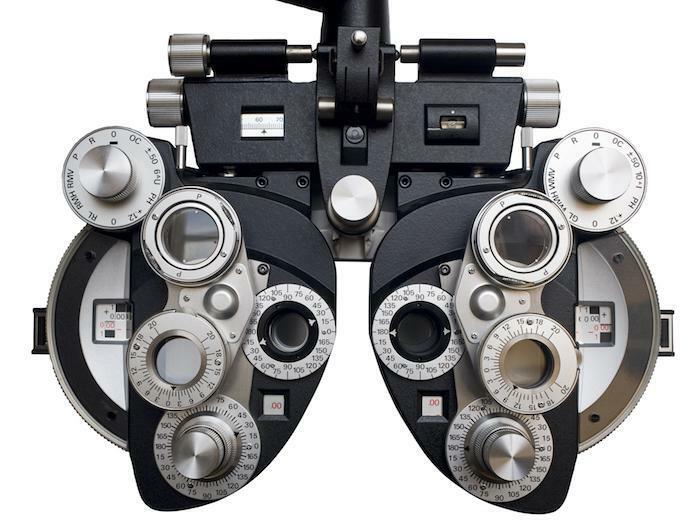 When you have a cataract, the nerves in that eye may not work properly, resulting in seeing double. Having cataracts can make it difficult to see at night. Vision problems pose a danger when driving at night, and poor night vision is often the first sign of a cataract. It’s also common for people with cataracts to become sensitive to glare. You may see bright circles called halos when you look at light sources like street lights or headlights on a car. Because cataracts scatter light rather than focus it, halos and sensitivity to glare are a common problem and can even become disabling. That’s why prompt cataract treatment is imperative. Left untreated, cataracts seriously distort your vision, preventing you from engaging in the activities you enjoy. 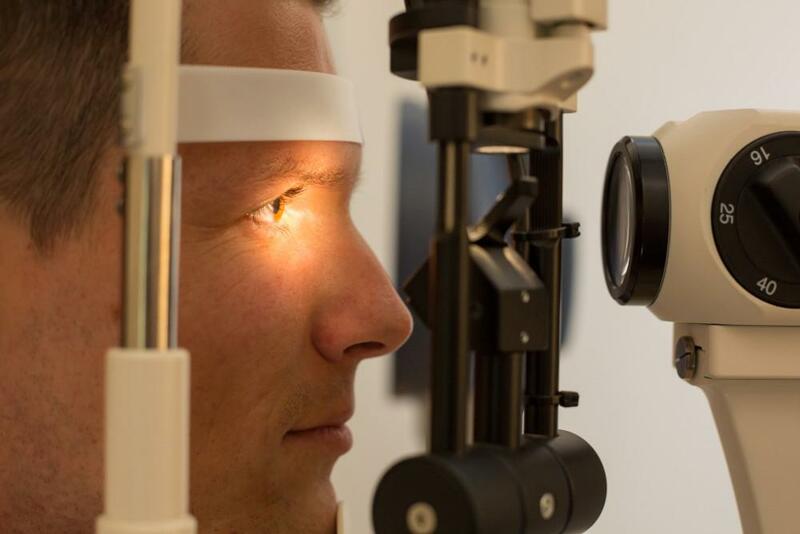 The team at Valley Eye Professionals provides the highest quality of eye care, including comprehensive cataract management. Call the Los Angeles, California, office to schedule an appointment or request one online.